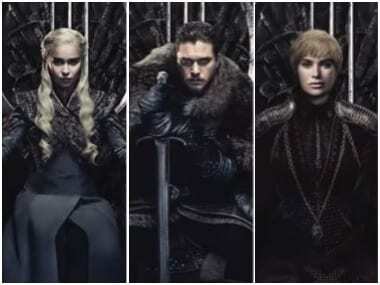 U.S. cable channel HBO said on Monday that hackers had stolen upcoming programming, and Entertainment Weekly reported that the theft included a script for an unaired episode of the hit fantasy show "Game of Thrones." HBO, a unit of Time-Warner Inc, declined to comment on the specific programming stolen in the hack. "As most of you have probably heard by now, there has been a cyber incident directed at the company which has resulted in some stolen proprietary information, including some of our programming," HBO Chairman Richard Plepler wrote in a message to employees, which the company shared with reporters. The company declined to comment on reports that unbroadcast episodes and scripts were among the data hacked, citing an "ongoing investigation" by unspecified law enforcement officials. 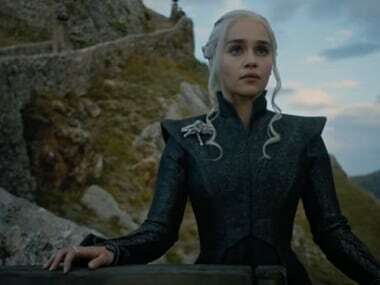 Entertainment Weekly reported that hackers stole 1.5 terabytes of data and had already posted online unbroadcast episodes of "Ballers" and "Room 104," along with "a script or treatment" for next week's episode of "Game of Thrones." Reuters also received an e-mail on Sunday from a person claiming to have stolen HBO data, including "Game of Thrones." The show is now in its seventh season and due to wrap up next year. Tags : Ballers, Game Of Thrones, GoT, HBO, Room 104, Time Warner Inc.